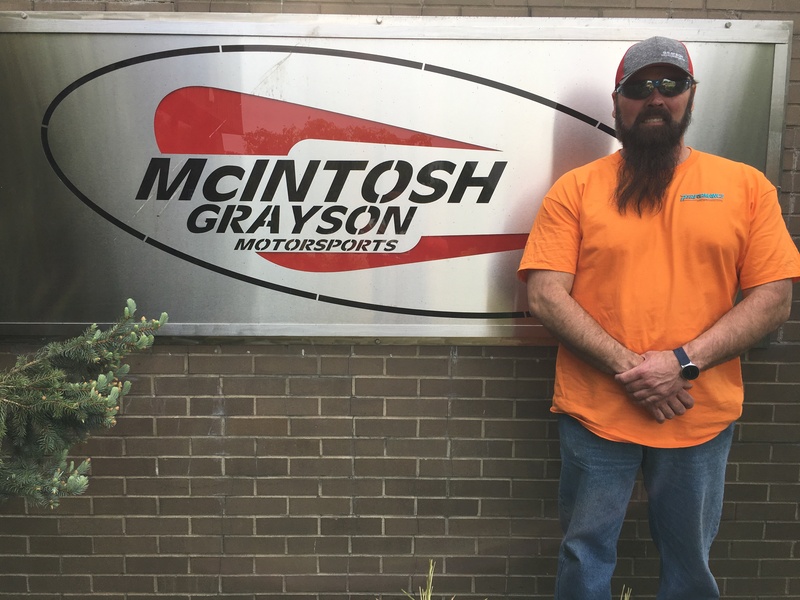 Join us near Cincinnati, Ohio as we catch up with Glenn Grayson and Terry McIntosh of respected manufacturer McIntosh Grayson Motorsports. In this interview we will hear more about what is a staple of the the company, the extended motorcycle swingarms. We also talk about how Grayson and McIntosh got teamed up and will see how many of the top notch components are made. This company is manufacturing parts for everything from dragbikes to side-by-sides. Check it out.